Nvidia unveiled some interesting data about its progress on CUDA and GPGPU-enabled processors. 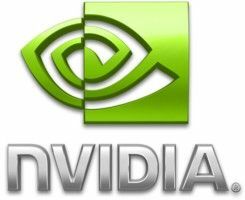 During the Nvidia Editor’s Day Spring 2008, the company’s CTO disclosed that more than 70 million CUDA-enabled graphics chips (beginning with the GeForce 8-series) have shipped to date. According to David Kirk, Nvidia sees 350.000 CUDA-enabled driver downloads every week, while more than 60.000 CUDA SDK downloads were reported.